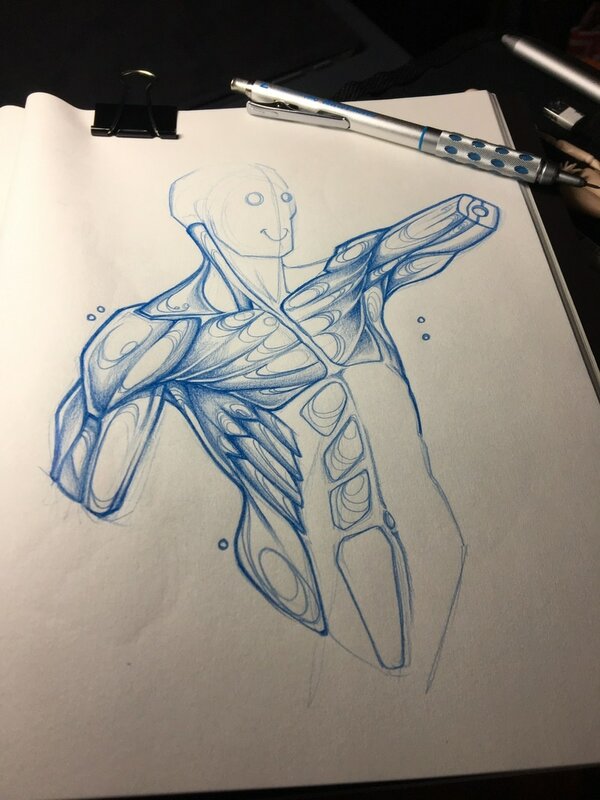 Do you want to draw human bodies better? 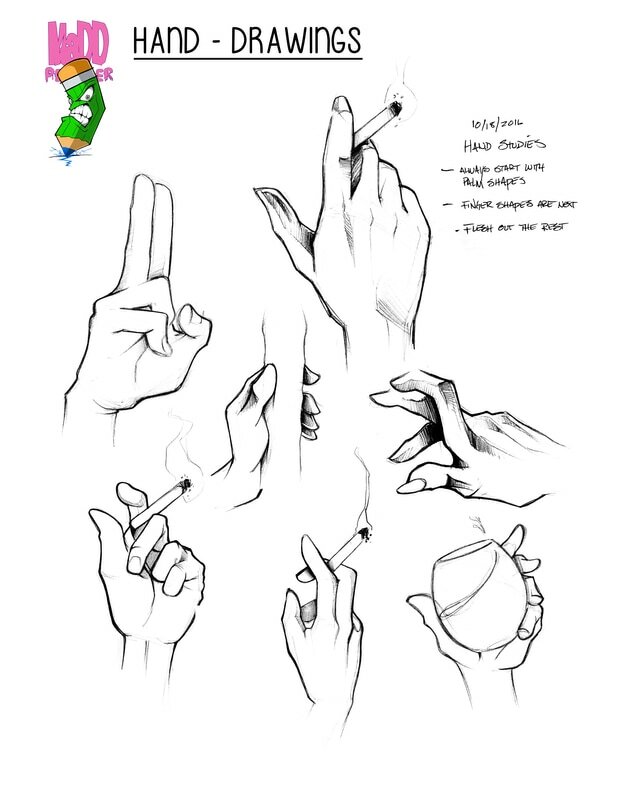 Do you hide the hands and feet in your drawings? Have you tried taking anatomy classes but still aren't sure how to draw parts of the body better? I've spent over 20 years drawing freehand and about 15 years drawing digitally. I can help you draw better, more realistic human bodies. I can also help you draw cleaner lines with more realistic shading. Whether you're a brand new artist or one with years of experience, I have a class for you. Fill out the form at the bottom of the page and we will discuss the options that fit your current level of skills to reach your artistic goals. Classes will be held two ways - physically or online! Physical classes will be held at Azalea Creative Group with scheduled times - online classes will be held via Google Hangouts with scheduled times as well. Scheduled times and dates will be discussed once you have signed up for a class(es). Drawing classes are $150 for 2 hours. Group Classes are available to schools, businesses, corporations and community groups. Email wayman@waymanhumphrey.com for more information. No. 2 Pencil level is 0 - 3 in drawing skills. This is for beginners who want to learn. Mechanical Pencil level is 3 - 5 in drawing skills. This is for those who draw every now and then and want to get better at putting on paper what they see in their head. Charcoal level is 5 - 8 in drawing skills. 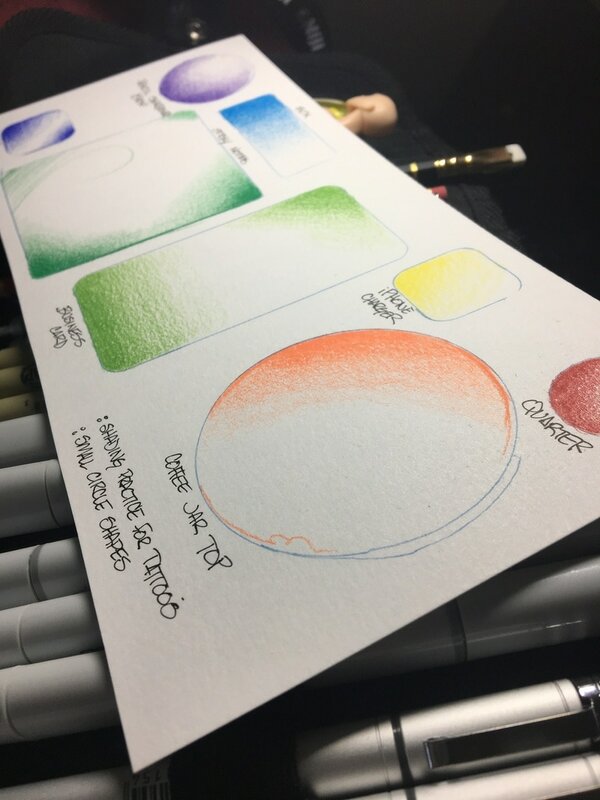 You have the basics down already and can draw most type of objects, people and things. This is for those who want to produce serious work that attracts the eye with detail/flow and tells a story. Let's get started by telling me what you want to learn and showing me a bit of your artwork. Use the file upload links on the left to send me three images of your current art. Art must be created within the last 60 days. Scans or smartphone photos are ok.
Also upload two images of the type of artwork you want to be able to create. Hit submit and I will reach back your way!